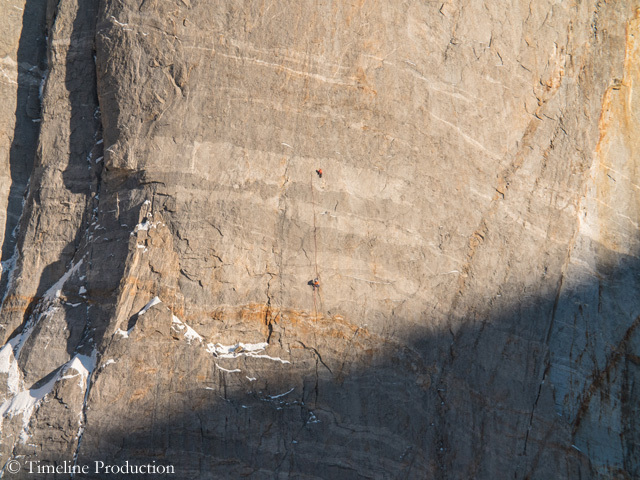 In the pictures, it almost seems like they were climbing on the legendary granite walls of El Capitan – were it not for the snow and the chilled faces. In mid-October, the two Swiss Stephan Siegrist and Julian Zanker and the German Thomas Huber first climbed the central Northwest Face of the 6,150-meter-high Cerro Kishtwar in the Indian part of the crisis region Kashmir. 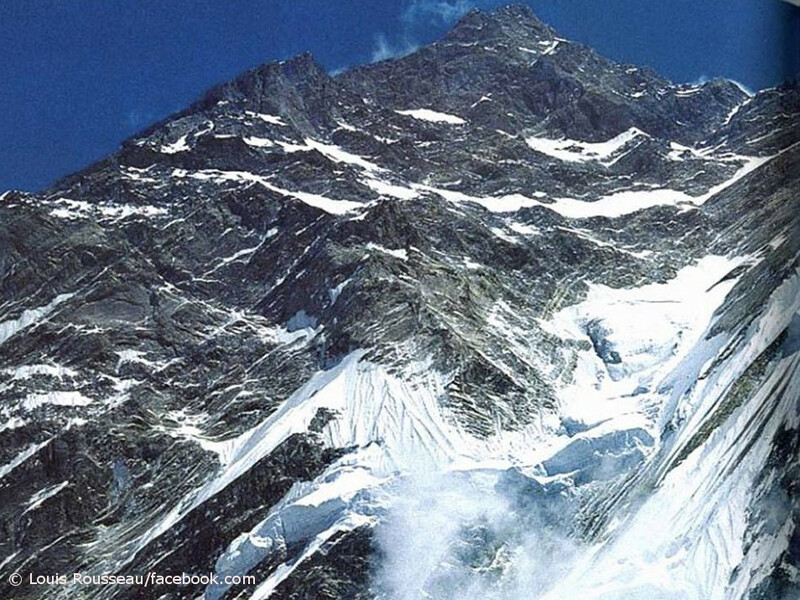 The three top climbers needed two attempts before reaching the summit on 14 October. It was only the fourth ascent of the remote mountain. 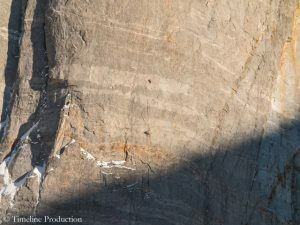 Overall, the trio spent ten days in the extremely steep, partially overhanging wall – three days on the first attempt, seven on their successful second one. Time for plan B. Since China has not issued visa for Tibet this spring for climbers who have been staying in Pakistan for more than a month at a time during the past three years, the Canadian Louis Rousseau, the Briton Rick Allen, the Pole Adam Bielecki and the German Felix Berg had to re-plan. The team was surprised by the new Chinese regulation in Kathmandu. In 2015/16 Bielecki had tried unsuccessfully a winter ascent of Nanga Parbat, Felix Berg had climbed Mustagh Tower in the Karakoram in summer 2016. So the previous plan to open a new route through the North Face of Cho Oyu, located in Tibet, became impossible. 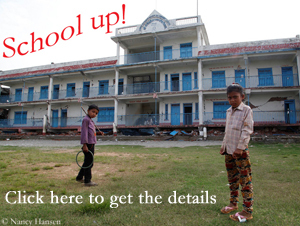 The quartet was looking for an alternative destination in Nepal and found it.